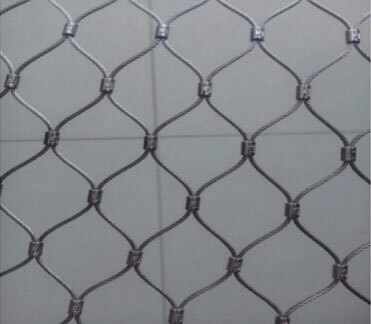 Stainless steel cable mesh material is used high quality stainless steel wire cable, the stainless steel grade includes type 304, type 304 L, type 316, type 316L. The structures of the stainless steel wire cable have 7 x 7 and 7 x 19. 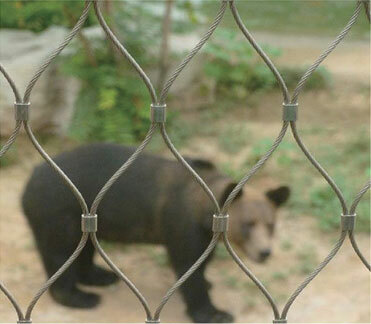 Stainless steel cable mesh is transparent and innovative. 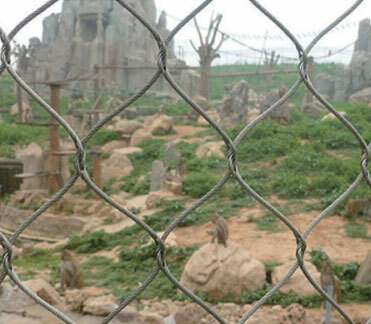 Wire cable mesh can be used in all kinds of applications including balustrades on bridges and staircases, flexible zoo enclosures, large barrier fences, and building facade trellis systems. 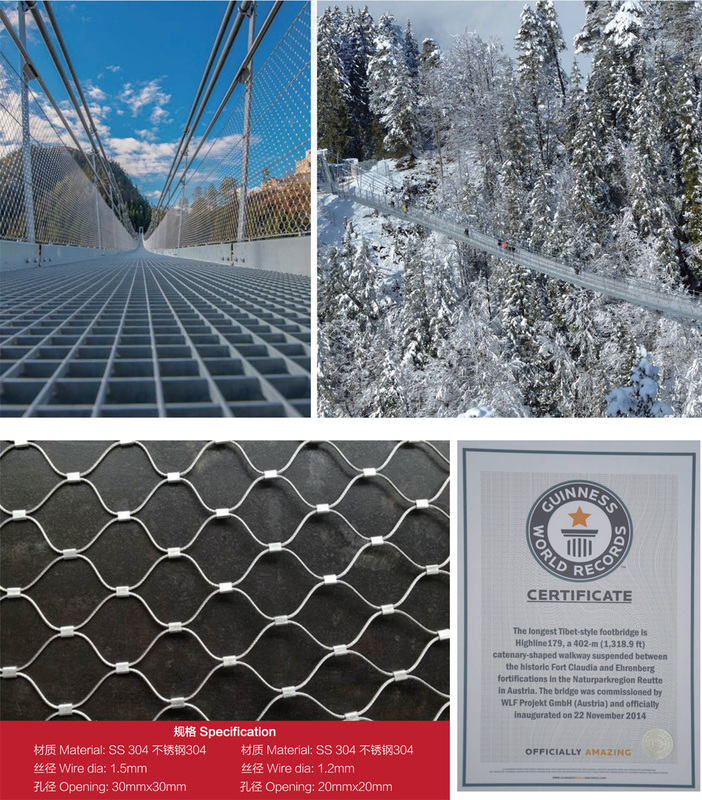 On 2014.11.22 our stainless steel cable rope mesh for high footbridge named" Highline 179" passed through "GUINNESS WORLD RECORDS". 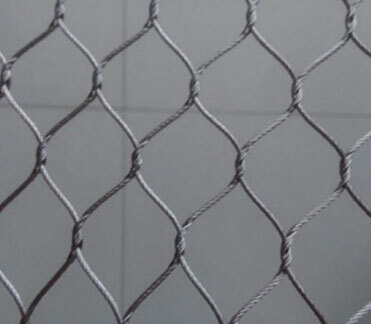 It is one 1,318.9 ft long bridge with our cable rope mesh as protection. 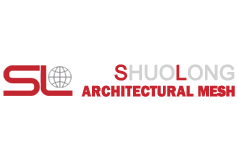 It is Shuolong's big glory, which encourages us to provide with you best products and best service.